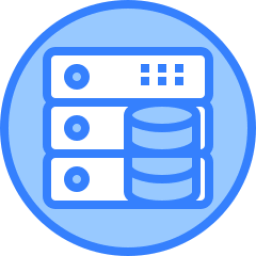 Your forms and workflows are hosted and backed up on our secure servers. All features are available, there is nothing to install and you will automatically get the latest bug fixes and enhancements. Your forms can easily be added to your web pages and will appear to your users as if they are hosted on your own web site. 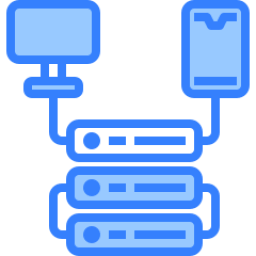 Your customer data can be securely stored on frevvo's servers or, if you prefer, it can be transmitted directly to you without being stored on frevvo's servers. Download and install behind your firewall in your data center. 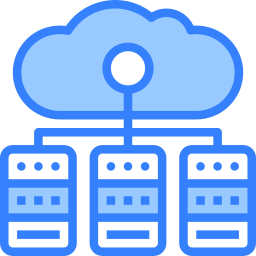 Your forms are hosted on your own servers, and your customer data is never transmitted outside your firewall. All features are available, your forms can easily be added to your web pages and will appear to your users as if they are hosted on your own web site. Marketing employees create and deploy their own event registration forms in Confluence and download registration data to Excel. Vacation Request: employees request vacation by filling out a form in Confluence, which is routed to the manager who digitally signs using a mobile device and approves the request. Issue Tracking: employees submit issues (computer not working, A/C broken) and support staff can process them and notify employees all in Confluence. When the issue is closed, an FAQ page is generated/updated in Confluence. This connector may be downloaded and used with any frevvo edition. You can easily connect your form or workflow to your database. Your data can be saved to the database and you can also pre-fill your form with data from the database. The connector is a war that must be installed in a servlet container such as Tomcat. It must have access to your database and must also be accessible to the frevvo server. If you have the in-house version of frevvo, you may install the connector in the same servlet container. 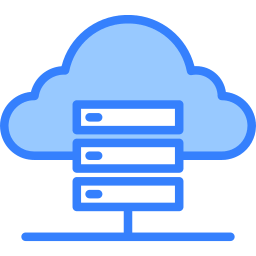 If you are using the Cloud version of frevvo, you will need to ensure that forms have HTTPS access to the connector. This connector may be downloaded and used with any frevvo edition. It saves Live Forms submissions to local or remote file systems (Windows, Linux). You can save submissions in specific folders, generate metadata for import into your ECM system etc. The connector is a war that must be installed in a servlet container such as Tomcat. It must have access to your file system and must also be accessible to the frevvo server. This connector may be downloaded and used with any frevvo edition. 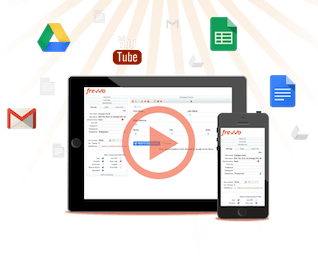 It allows you to integrate your forms and workflows with several Google Apps components including Sheets, Drive, Maps etc. The connector is a war that must be installed in a servlet container such as Tomcat. It must have access to your Google account and must also be accessible to the frevvo server. If you have the in-house version of frevvo, you may install the connector in the same servlet container. If you are using the Cloud version of frevvo, it is also available in the Cloud. 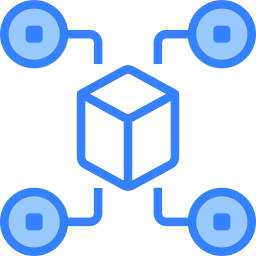 This connector allows you to connect any frevvo tenant to Active Directory (locally or in Azure) or other LDAP server. You can also use SAML to setup authentication with numerous providers e.g. to use your Google credentials to login to frevvo. The connector does not require any installation and is included with frevvo. An administrator must configure your tenant (either in Cloud or On-Premise) appropriately. This connector may be downloaded and used with any frevvo edition. 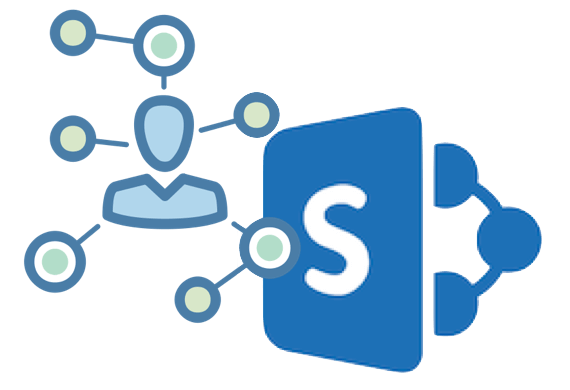 It allows you to integrate your forms and workflows with SharePoint Online. You can save form data and attachments to SharePoint lists or libraries. The connector is a war that must be installed in a servlet container such as Tomcat. It must have access to your SharePoint Online account and must also be accessible to the frevvo server.